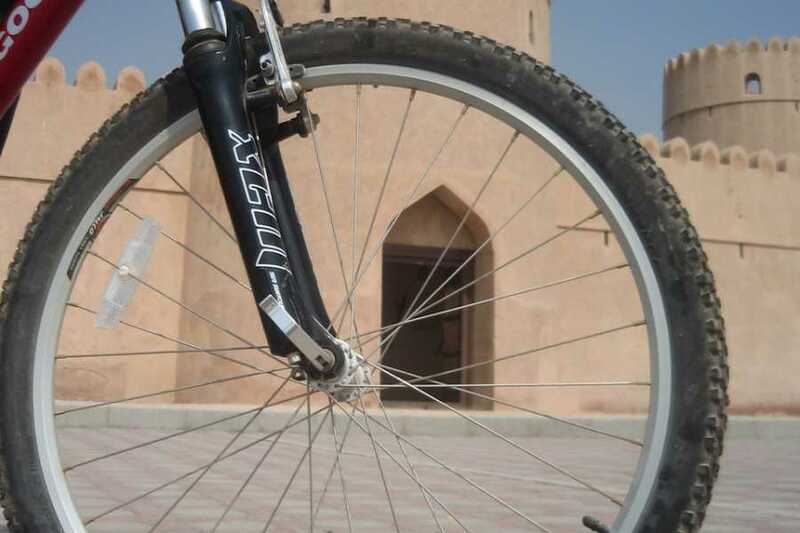 A scenic tour of historical sites in Dibba, Oman, this cycling trip is a great way to better understand the history and culture of the Musandam. Starting from our Adventure Centre in Dibba, we'll cycle on paved and dirt roads through plantations and along the coastline. 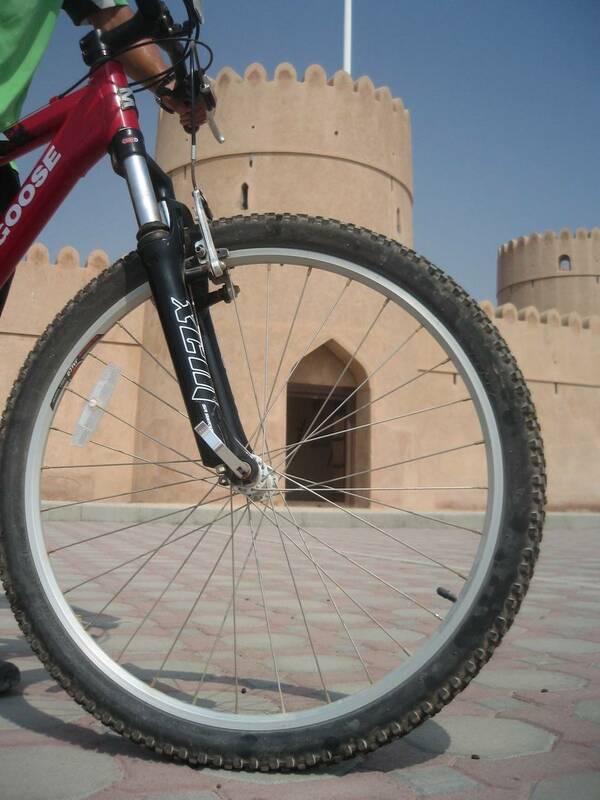 Along the way, we'll visit the restored Dibba fort, grave sites from the Ridda Wars and, spot the ruins of the Queen of Sheeba castle.